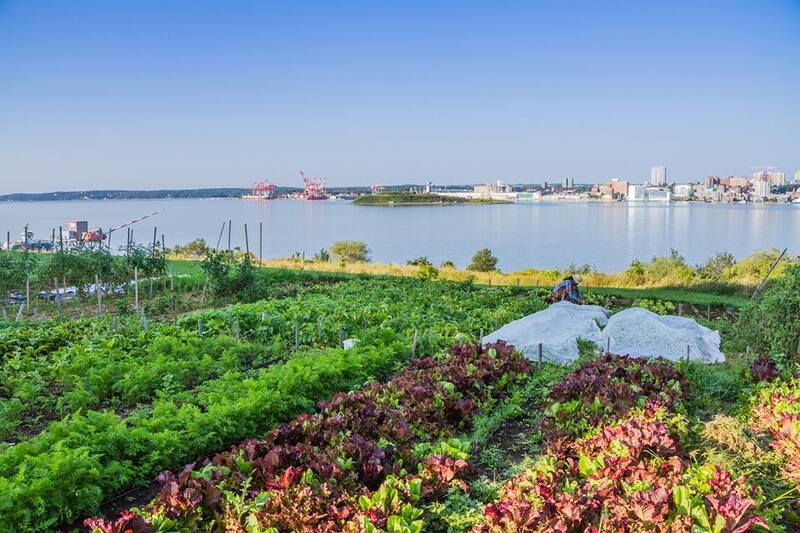 Back To Our Roots Urban Farm is our sister farm at the Nova Scotia Hospital in Dartmouth. They have a position opening for a Garden Engagement Coordinator, through the JCP (Job Creation Partnership, a program through the Department of Labour and Advanced Education) program. All the details are below. Application deadline Sunday April 8th. The Garden Engagement Coordinator will outreach and engage community members in our garden project. This will involve creating a functioning, supportive and welcoming atmosphere at the garden for those who are growing food and/or simply enjoying the garden. Depending on applicant skills and interests, this will also involve a mix of promotion, education, organizing events, work parties, markets and workshops. Manage the tool shed and provide on-site support and education for gardeners and community members. Organize educational and community events. Create educational and promotional material. Applicants should be comfortable with outdoor physical work in all kinds of weather and be interested in gardening, mental health, and working with people. Deadline for applications: Sunday April 8th. Back To Our Roots Urban Farm is a community garden and market garden on the grounds of the Nova Scotia Hospital, which serves mental health and addictions patients. BTOR uses gardening as a way to promote physical, mental and environmental health. We do this by providing community gardening space; offering skills training and educational workshops; making healthy, ecologically-grown food more accessible to community members, hospital clients and staff; doing garden programming with hospital patients, and creating a space for gardening that’s supportive and welcoming. We currently have over 70 community plots that are used by community members, hospital staff and patients. We also have a market garden that grows food for the hospital and community; and common plots that are a space for the general public to explore, learn and sample from.